Business Promote a professional service provider company in Pakistan. Digital Marketing is the use of the latest trends and modem technologies to engage with the stakeholders and to announce and promote the products and services to the targeted audience. Brand Marketing is the analysis and planning on how the brand is perceived in the market. It is a process of creating a relationship or a connection perception of the customer for the purpose. Business Promote a professional service provider company offers affordable website designing, redesigning and ecommerce solutions. This is the idea behind creative and innovative graphics designing services offered by Businesspromote. Digital Marketing Digital Marketing is the use of the latest trends and modem technologies to engage with the stakeholders and to announce and promote the products and services to the targeted audience. Email Marketing helps businesses remain in touch with their target audience through newsletter and communications. SMS Marketing is not just a technique, but it’s a business need...Indeed Salient features for SMS marketing. 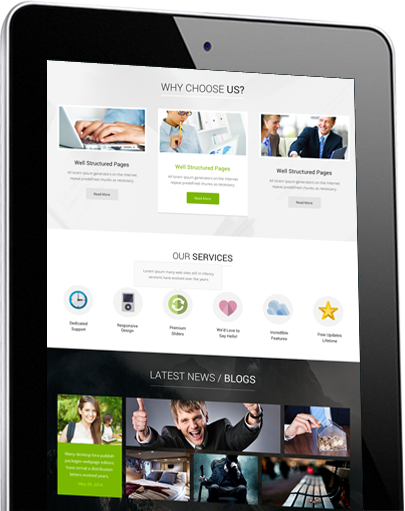 Business Promote provide affortable website. Business Promote a professional service provider company offers affordable website designing, redesigning and ecommerce solutions. We apply the same rigorous principals to website development as we do to conventional software development. Website development does, however, have an additional set of skills that are required to make it a success. at Business Promote, we bring all the necessary disciplines together to provide you with the most complete service. Creative art work brings life to the online brand identity and makes the conversation reach the sky. At Business Promote, We create engaging marketing material in a creative way to explain the business idea to build a bond with the targeted audience. A good business card should convey the overall image of your business, which isn't always easy, considering the card measures just 2 inches by 3 inches.